How will you unlock romance this Valentine's Day? Let Z Chocolat be the key to your love with this delicious chocolate and beautiful packaging flown all the way from France. If you have been following my blog, you will know that this is my three time getting their chocolates. Their chocolates are really very good. 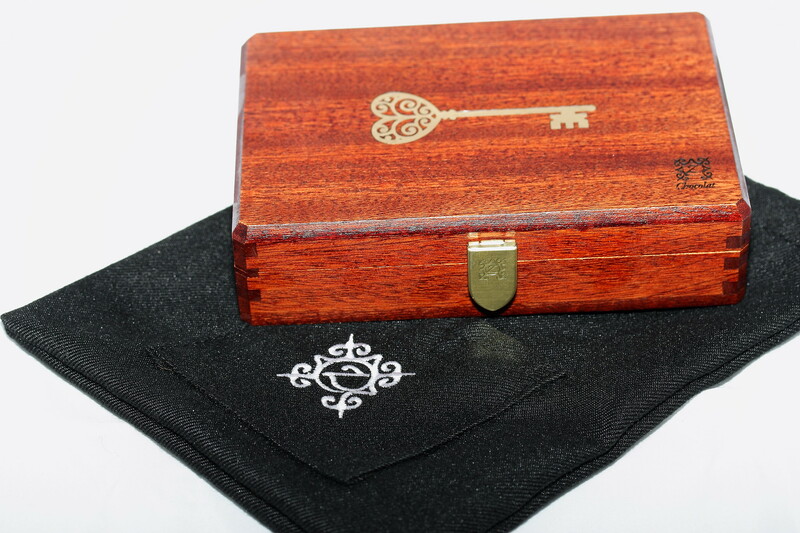 Z Chocolat, an online seller of premium handmade French chocolate. Z Chocolat was founded in November 1999 in collaboration with Pascal Caffet, World Champion Chocolatier & Pastry Chef 2013. 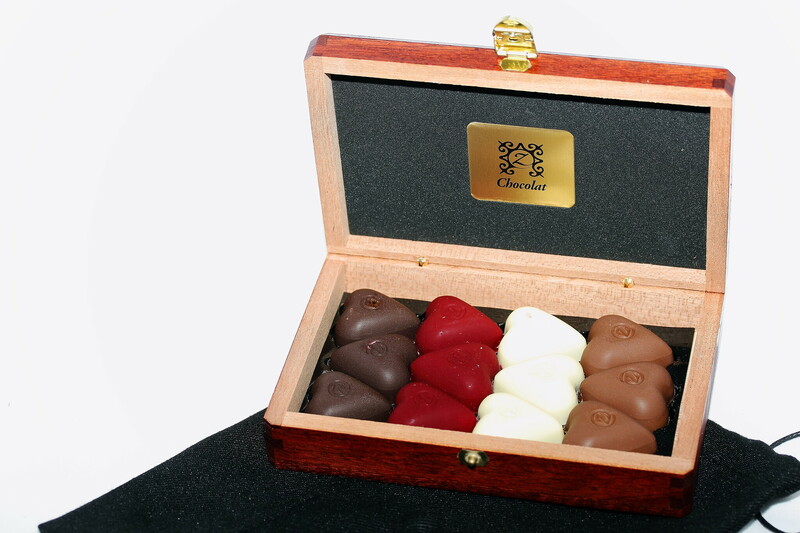 For this year's Valentine's Day collection, Z Chocolat has created 16 different romantic packaging. What I received is the Valentine's Day Saphhire ($122.32 for 12 pcs) with 12 striking assortment of 12 heart-shaped chocolates. 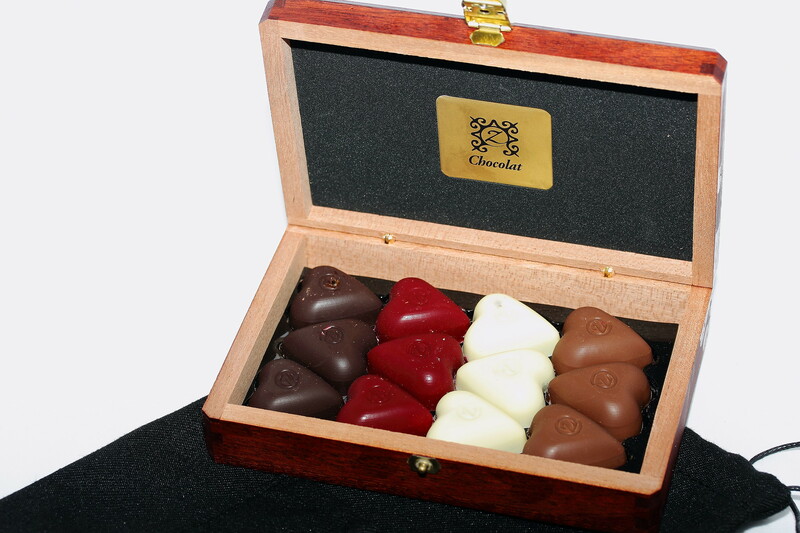 Included are milk chocolate Supremes with hazelnut pralines, black Mystiques with vanilla bourbon caramel, white Toquades filled with chocolate ganache, and red Amores of ganache scented with bergamot. 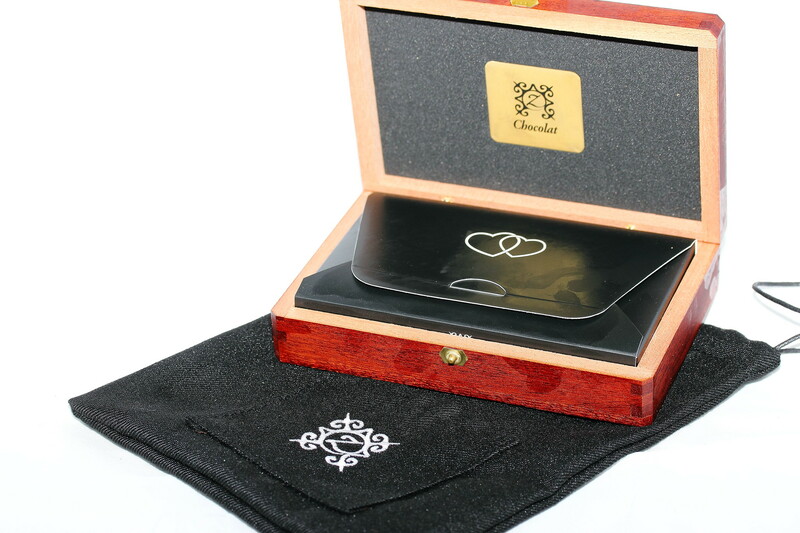 These sensuous hearts are presented within the embrace of an elegant rich-toned mahogany box bearing a golden entwined pair of hearts inlay, handcrafted as exquisitely as the chocolates.